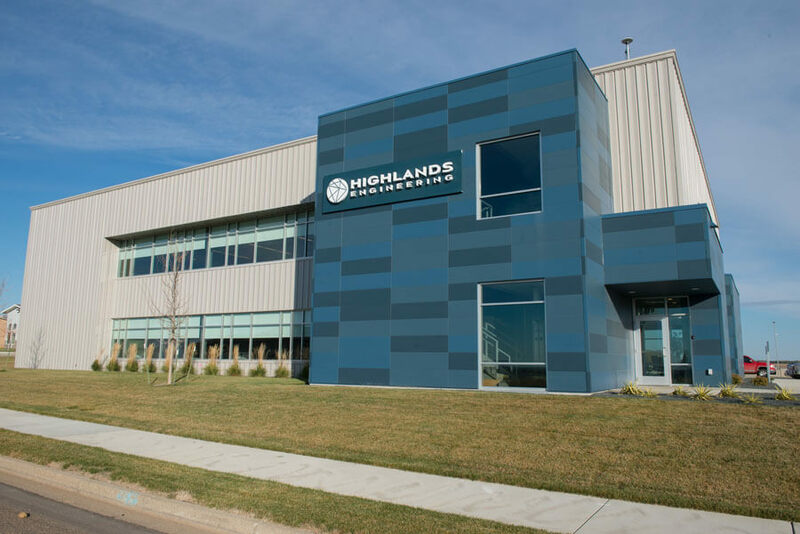 The year 2015 has been a transformative year for Highlands Engineering. We settled into our brand new facility right next to our old office building. The almost 22,000 sq. 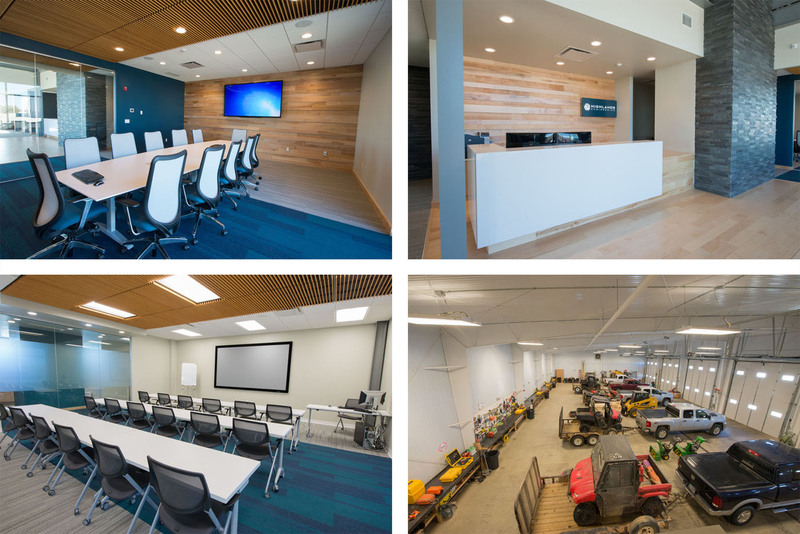 ft. new location has space to expand our staffing, more conference and meeting space, plus a larger garage. It will accommodate future growth and better enable us to meet our client’s needs. We also went through a rebranding phase with a new logo and a new website. The new website is better reflective of growing areas we currently serve. We are thrilled to end this year with changes to our physical and online presence and looking forward to exciting 2016 and years ahead!